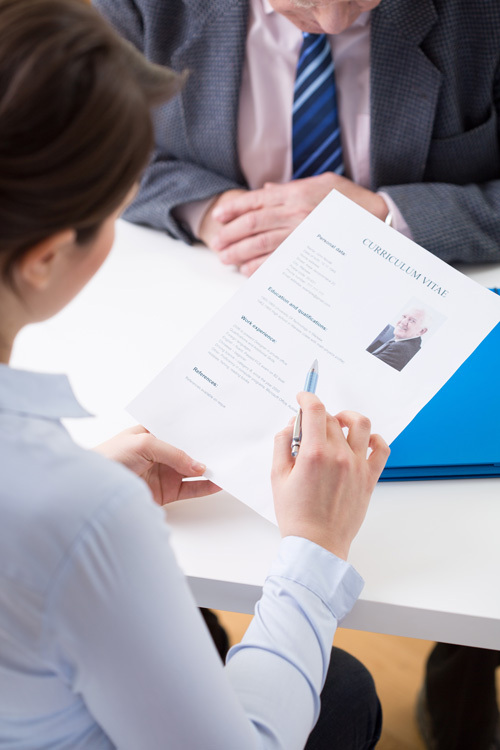 The battle for employers to keep ahead of new technology and processes, while at the same time employing staff with valuable experience continues with the revelation that many older people are editing their CVs to avoid age discrimination. A recent article in the Sunday Times reported that some people looking for work in their early forties upwards have admitted to removing details about previous work history, and even changing their ‘O’ level qualifications to GCSEs in order to conceal their real age, in the belief that appearing younger will increase their chances of a new job. While honesty is usually the best policy, when it comes to looking for a new job, applicants are seemingly being penalised for showcasing their talents. 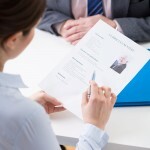 It is inadvisable for potential employers to demand an applicant’s date of birth, as this could be regarded as evidence of unlawful age discrimination. Therefore, eliminating candidates on the basis of ‘historic’ information and the type of qualifications they hold seems to be a tactic employed by a small number of bosses to ‘weed out’ older job applicants. Ros Altmann, the government tsar for older workers says that privately, employment agencies have admitted to being “specifically instructed not to bother putting forward older people”, and that the assumption was that older people are inflexible, not creative and not likely to stay in the job for long. However, in reality the experience gained by older people means they have a host of creative ideas, bags of confidence and have gained a thorough knowledge of business processes. Whatever your views, employees with relevant experience, regardless of their age, are always a valuable asset to any organisation, and with this experience comes knowledge and efficiency. If you are an employer who would like more information about employment law regarding age discrimination, please get in touch.